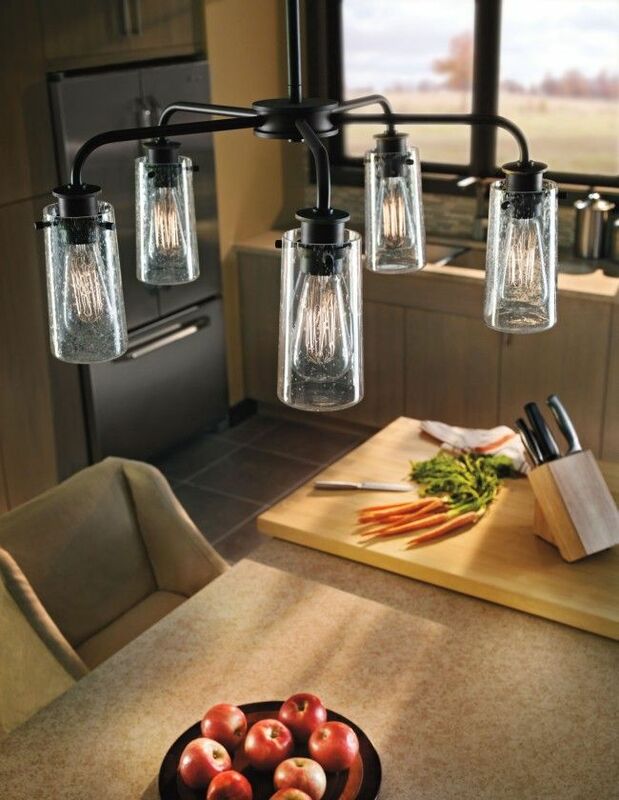 A sure sign you're in a farmhouse-inspired home is the decorative use of canning jars, whether as glasses, for storage or-to bring your run-of-the-mill Mason jars into the 21st century-as part of a five-light chandelier. 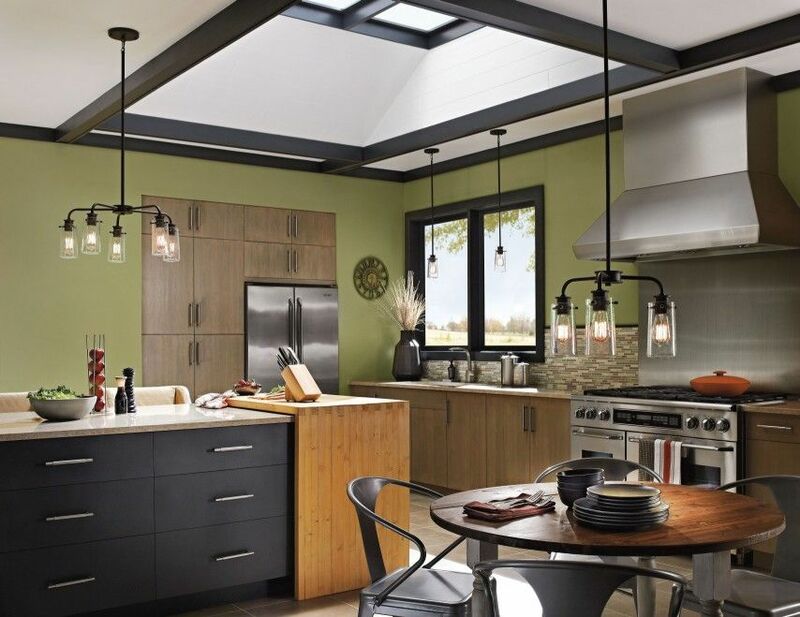 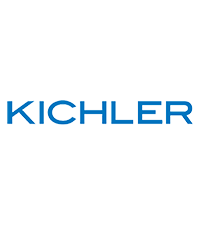 That's exactly what Kichler achieves with the Braelyn, featuring clear seedy diffusers for an updated look to the canning jars that were a staple of 19th century kitchens. 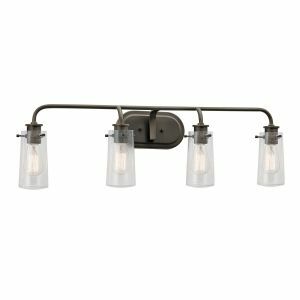 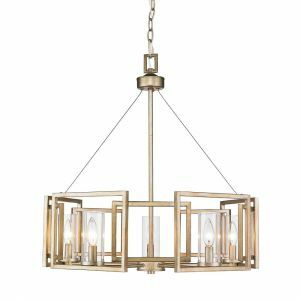 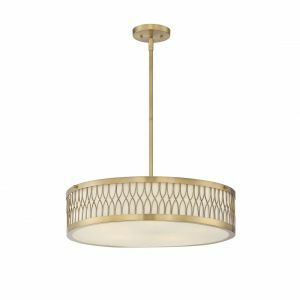 This industrial fixture comes with a sloped ceiling kit for installation on angled surfaces and its reclaimed style will bring a familiar, vintage touch to entryways, hallways or kitchens. 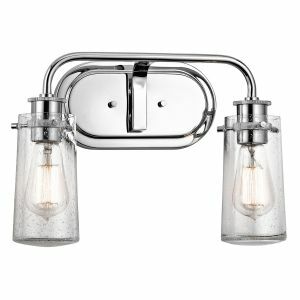 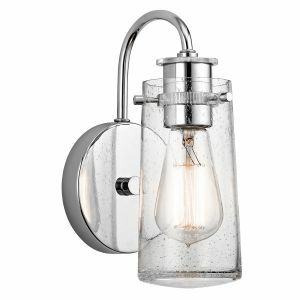 Use with vintage filament bulbs to kick up the throwback charm. 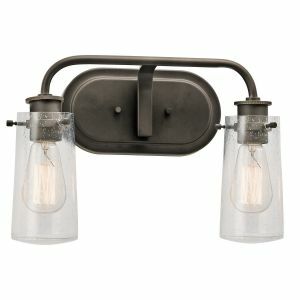 Special Price $130.90 Originally $154.00 $23.10 Savings! 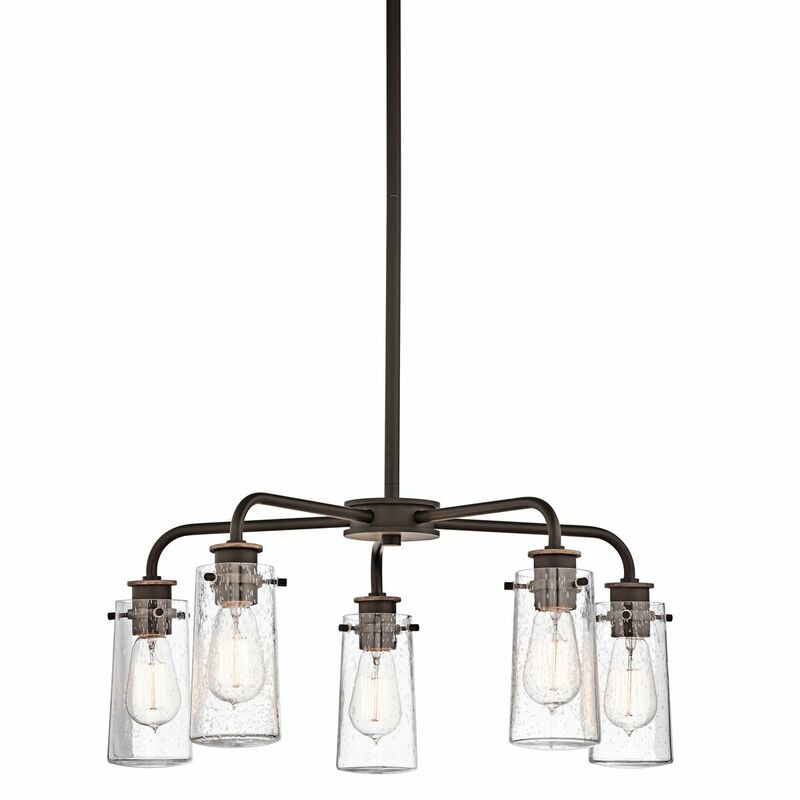 Special Price $102.85 Originally $121.00 $18.15 Savings! Special Price $243.10 Originally $286.00 $42.90 Savings! 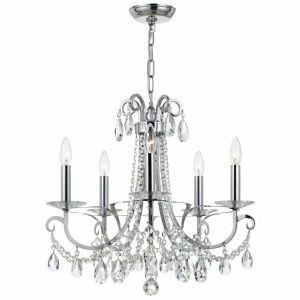 Special Price $1,074.60 Originally $1,198.00 $123.40 Savings! 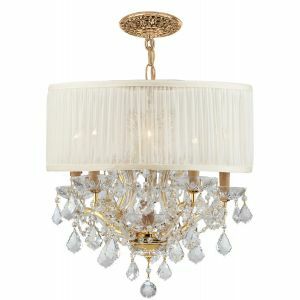 Special Price $601.80 Originally $708.00 $106.20 Savings!